Two events! One magical weekend! Hey there, magical ones! There’s a lot going on this weekend! 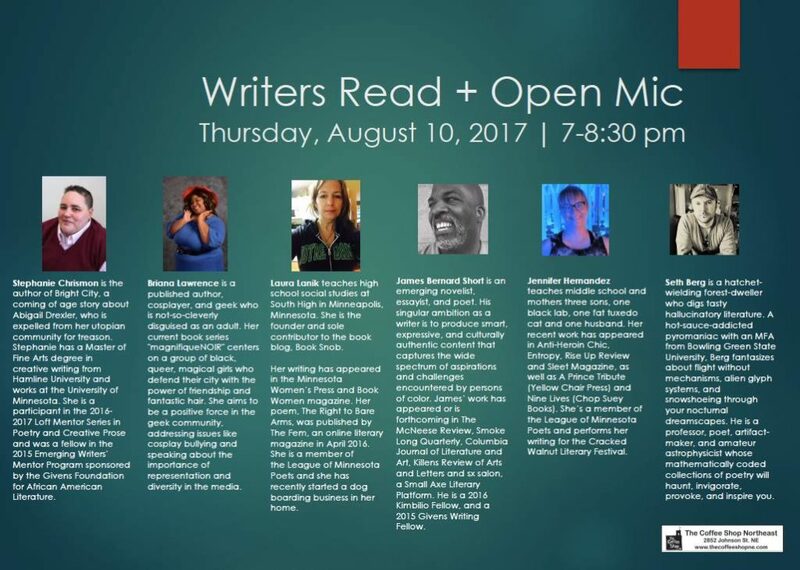 First, there’s a reading tonight at 7PM at the Coffee Shop Northeast here in Minneapolis! Come stop by and hear a snippet from the book, which is due to be released in a few weeks!!! 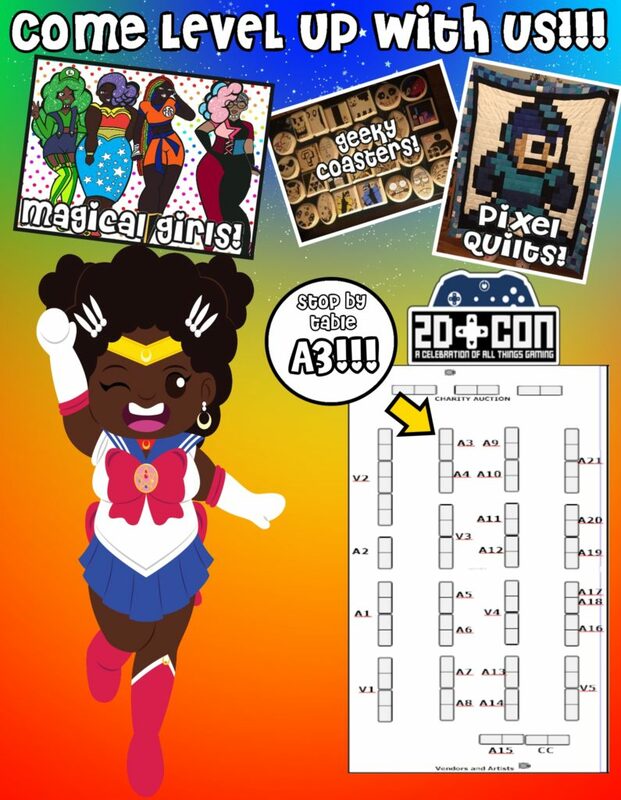 After that, there’s 2D Con, a local gaming convention where we’ll be doing preorders for the book and have some fun, geeky items for sale along with some wonderful prints of the girls of magnifiqueNOIR! 2D Con is the last convention in our summer line-up, but there are plenty of events in the fall/winter coming up!